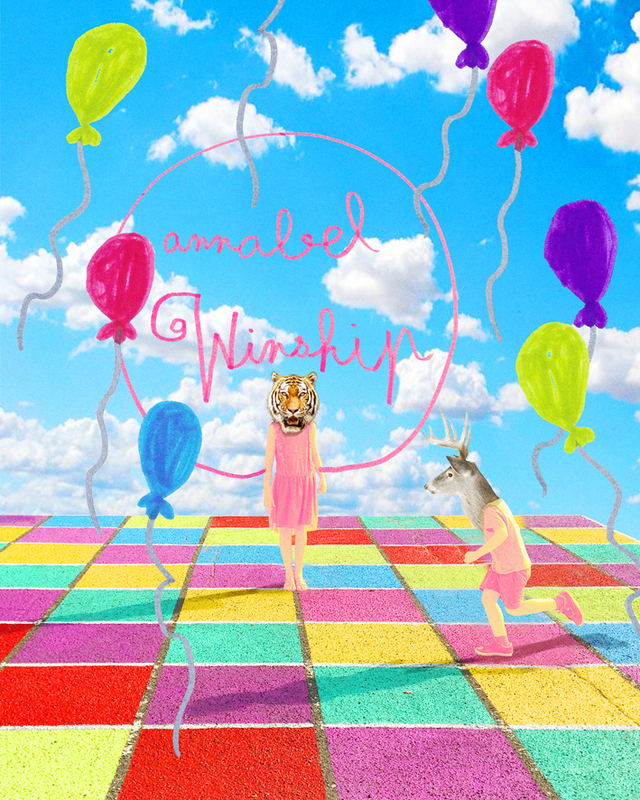 annabel Winship started up her brand out of frustration at being unable to find her "ideal pair of shoes". Totally self-taught in the field of shoe-creation, she launched her own company in 2007. Her English roots lend a "discreet eccentricity" to her wildly original collections. Annabel Winship's designs are inspired by the world of dance and are sparkling, colourful and very girly! Ribbon laces, buttons covered in Liberty fabrics, the interplay of colours and materials…, the originality of Annabel Winship's creations lies in the elegant, feminine details that adorn each style.